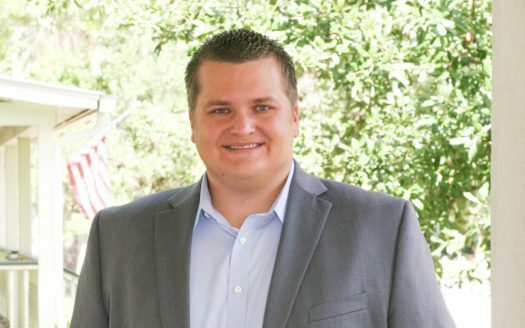 Matthew Vegter graduated with his master’s degree in Business Administration from Stetson University after completing his bachelor’s degree in Finance from Southeastern University. His areas of focus include owner-occupied, as well as income-producing commercial real estate holdings. Matthew leverages his experience as a Commercial Loan Officer at a local community bank to help his clients make informed and educated decisions regarding the sale and purchase of real estate.